How do you naturally ease inflammation in your body? 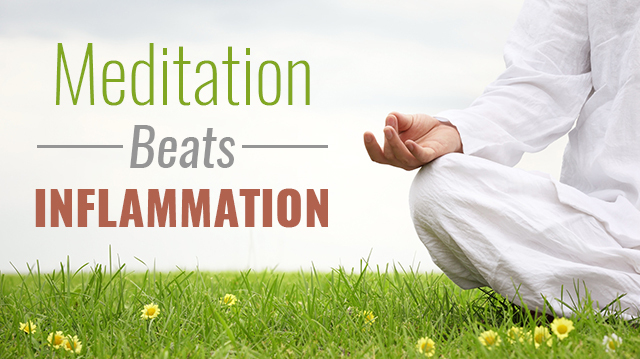 Hey Buddy!, I found this information for you: "Meditation Beats Inflammation". Here is the website link: https://www.thealternativedaily.com/meditation-beats-inflammation/. Thank you.